What started as a hobby in 2001 has now grown to a herd of 38 BueLingo cattle. 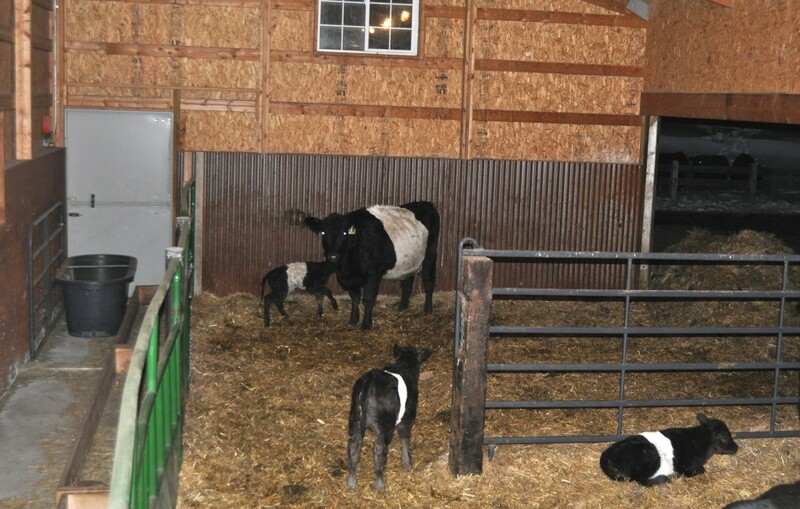 It was an exciting spring awaiting the new heifers and bulls. 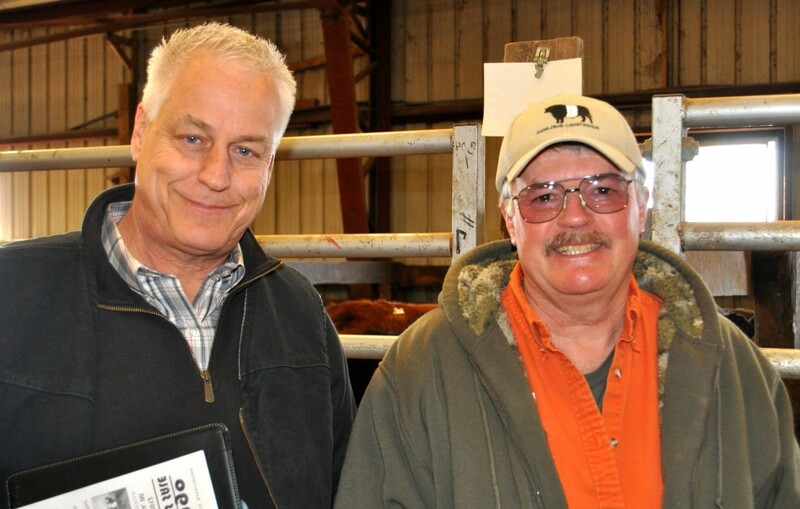 I am a member of the Midwest BueLingo Cattle Association. 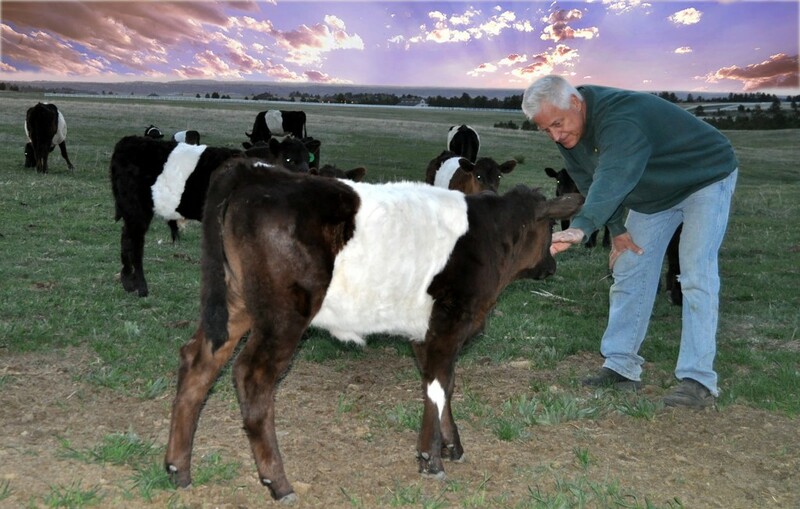 I enjoy spending time with family, tending to the cattle and being outdoors. I’m Broker/Owner of RE/MAX Masters Millennium in Greenwood Village. I will assist you with your Real Estate needs as well. This ranch is my passion. Each year, the number of heads is more and more calves are born peacefully. Jim and Greg run the ranch with passion and determination with the utmost respect for cows, calves, buffaloes and horses. 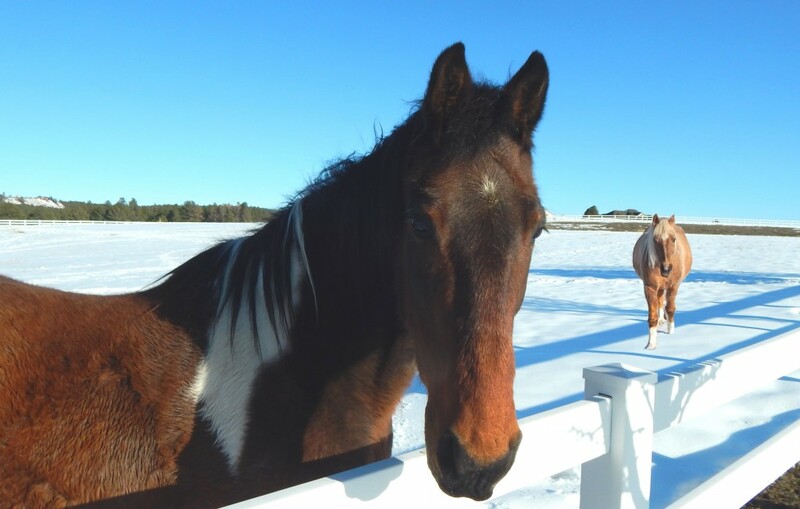 Our horses are purebred, enjoy walking in the forest and respectful of their riders. Great space, peace for the cows, calves and buffaloes.